State legislators and Gov. Phil Scott’s administration solved a $12.5 million budget gap Thursday with virtually no dissent. Lawmakers agreed. The 10-member Joint Fiscal Committee, which oversees state fiscal matters when the full legislature is not is session, unanimously signed off on the proposal Thursday afternoon at a Statehouse meeting. Rep. Janet Ancel (D-Calais), Joint Fiscal Committee chair, said she was grateful the decisions did not involve state employee layoffs. “I think it’s a thoughtful way to move forward,” she said. No one spoke at a public hearing on the budget rescissions before lawmakers voted. The largest single chunk of savings — $4.5 million — will come from an anticipated reduction in Medicaid expenses. Some smaller cuts were found across state government, while there’s a $3.5 million projected increase in revenue from brokers’ fees paid to the Department of Financial Regulation. 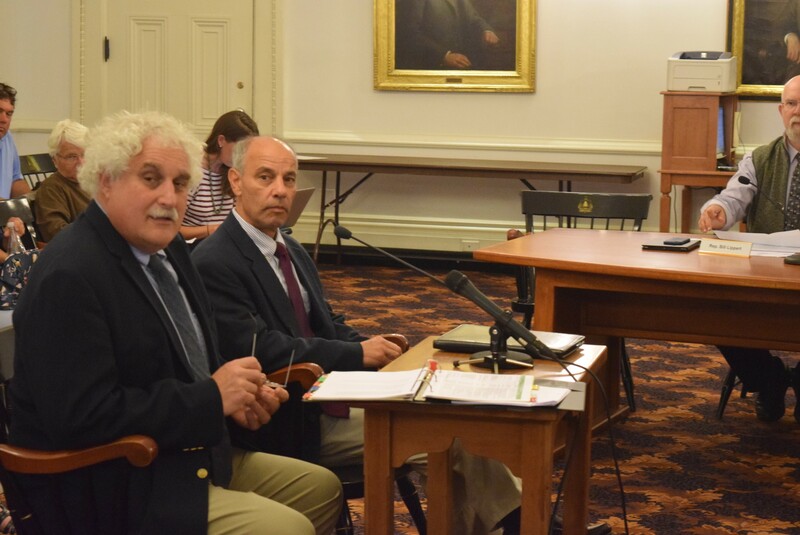 Both the legislature’s Joint Fiscal Office and the administration agreed that fewer people in the state will be eligible for Medicaid, the subsidized health coverage available to low-income Vermonters, than in recent years. The budget cut will not affect coverage for those who are eligible for Medicaid, said Al Gobeille, Agency of Human Services secretary. Instead, the state now has a better sense of who is, and isn’t, eligible for the program following two years of uncertainty. Vermont used a federal waiver after the Affordable Care Act was implemented to halt a requirement that Medicaid recipients’ coverage be reexamined in 2014 and 2015. The state resumed “redeterminations” of eligibility in 2016, said Joint Fiscal Office analyst Stephanie Barrett, who worked with the administration on the new projections. And, after the 2017 fiscal year ended in June, “we know exactly who is on,” Gobeille said. 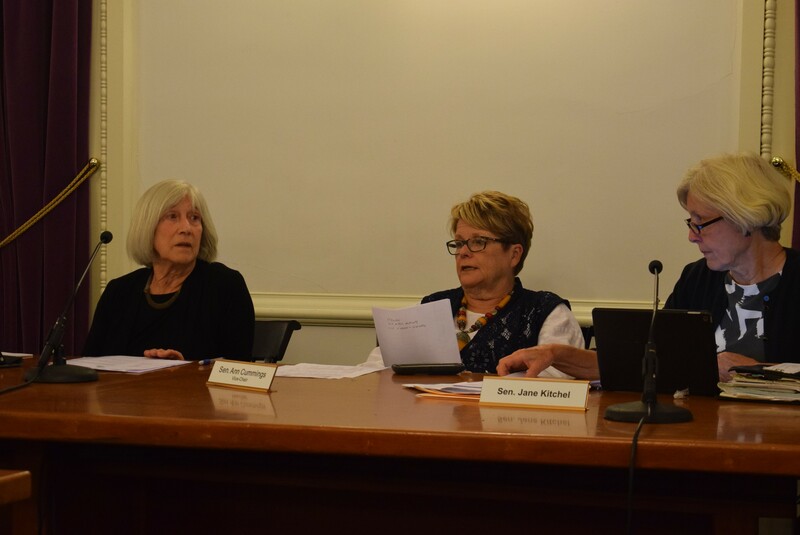 Rep. Bill Lippert (D-Hinesburg), a member of the Joint Fiscal Committee, said he would like to look more closely at the numbers to get an understanding of why fewer people are eligible for Medicaid. For instance, they could be making more money or could have moved out of state — or some other reason. A full examination would give “some confidence the trend isn’t going to swing the other way,” Lippert said.